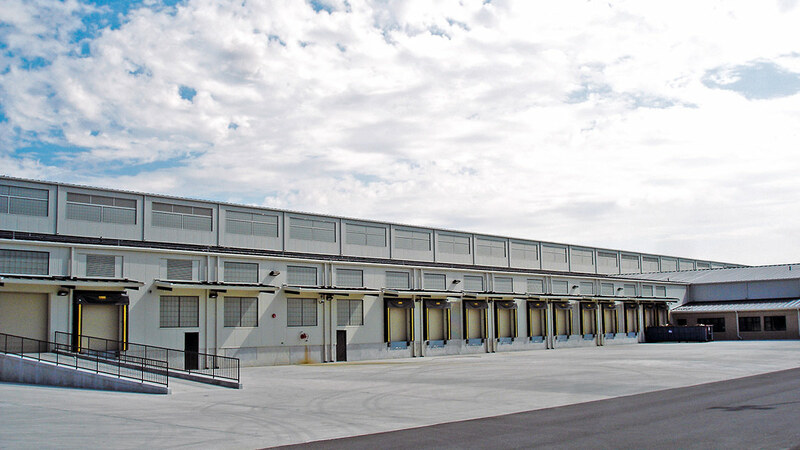 The Air Freight Terminal at Dover Air Force Base is a design-build project of a 900-foot by 250-foot cargo processing and handling facility with associated office, administration and SCIF spaces. The structure reaches a height of 64 feet where it houses an elevated transfer vehicle (ETV) for movement and storage of cargo. 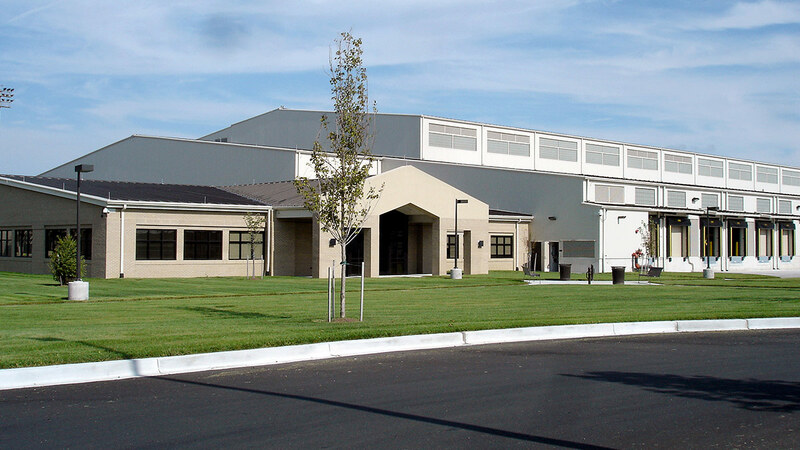 Specific facilities included in the project are 15,100 SF of enclosed cargo processing space, a security cage, an MMHS maintenance shop, a recouperage/carpenter shop, a mail room, 10,400 square feet of covered storage space, 3,000 SF of enclosed hazardous materials storage space, and 4,500 SF of administrative space.